All our heating systems and boilers are installed by qualified Gas Safe heating engineers. 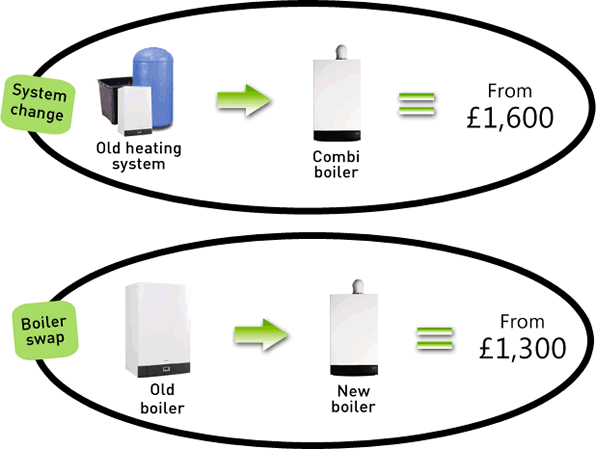 We offer efficient central heating packages for all size properties including unvented systems. If you have special requirements for different radiators and boilers a price can of course be given. We carry brochures for all radiator designs and boiler manufacturers. Our heating engineers are Gas Safe registered, and we also have a support service manager. We have great deals. We can tailor your installation, so if you need us to personalise your estimate give us a call on 01255 474 692 or e-mail us at info@goldplumbing.co.uk.